New and existing systems maintained. Existing access systems can be cost effectively upgraded, generally utilising existing cabling. Scan Alarms provide a highly trained technical support team with a comprehensive out of hours response. We can maintain and service a wide variety of automation conforming to BS EN 50133- part 1. 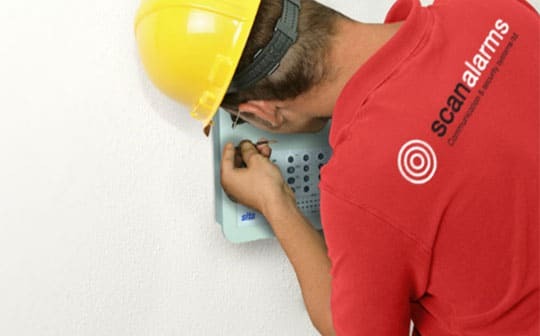 All Scan Alarm employees are security checked to BS7858 and CRB verified.